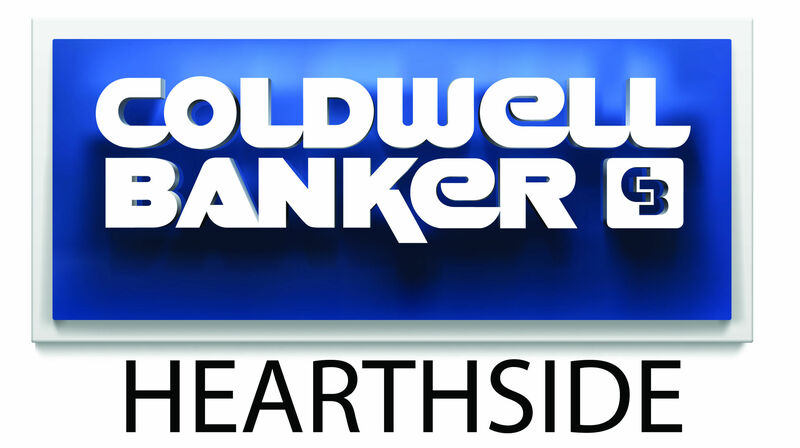 At Coldwell Banker Hearthside, we understand that our agents need marketing to grow their business, yet they don’t always have the time, resources or know-how. Our agents need someone to take care of their marketing efficiently, professionally and at a price, they can afford. In the real estate business, the agent is the product. You are what people buy, and your brand is your promise to your customer. A good brand tells them what they can expect from you, and it differentiates your offerings from your competitors. Your brand is derived from who you are, who you want to be and who people perceive you to be. BlueEdge was designed exclusively to help you improve your real estate business. Our team of BlueEdge marketing specialists are ready to help you reach your full potential. Start marketing today with BlueEdge and watch your business grow. Listings “Just Listed” and “Just Sold” | Postcards are still one of the 'foundation builders' for real estate marketing success. Postcards are designed to fit your brand. Custom Property Flyers or Brochures | Agent can choose from single page flyers or half fold brochures. Flyers and brochures are completely customizable and designed to fit your brand. Mail & E-mail Newsletters | Customized to fit the message you want to send. Market updates are included in mail newsletters to show residents recent activity. Custom Social Media Posts | All Social Media posts are designed to build your brand. Personal Brochures & Resume Pages | Wonderful marketing pieces to have that are great for mailings and listing presentations. Whether for listing presentations, handouts, or any other marketing needs custom pages are created to help brand and market you. Farming | Direct mail does not have to be limited to Just Listed and Just Sold. Market Updates, Awards/Anniversaries, Local Events, etc. can make great content for direct mail! Facebook Advertising | Open Houses, Broker’s Opens, Just Listed, Just Sold, Price Reduction, Page Likes, Website Traffic, etc. Ads are targeted to buyer profile demographics from CBx or those that are provided by the agent.